Air Oil Separators supplied are made from the best quality fiber glass media from world renowned manufacturer of European Origin. 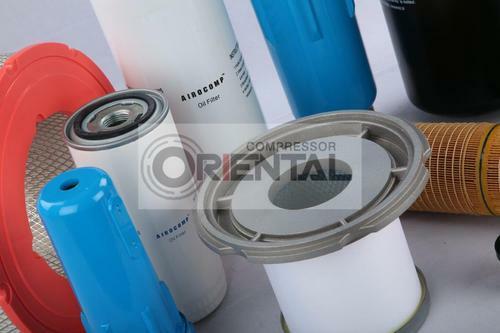 Founded in 1982, Oriental Compressor Accessories (P) Limited is one of the leading manufacturer, trader, retailer, exporter, wholesalers and service provider of Compressor Valves, Industrial Ring, Valve Plates, Compressor Spare Parts, Laser Cutting Services and much more. These products are highly admired in the market due to their top features. All our experts work in close synchronization with each other to understand the requirements and demands in far better way. Owing to above mentioned features, we have garnered huge customers across the globe.